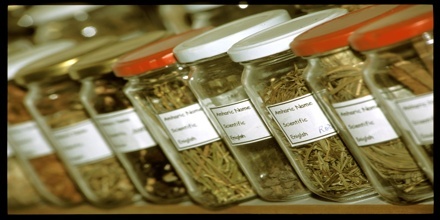 Traditional medicine is the sum total of the knowledge, skills, and practices based on the theories, beliefs, and experiences indigenous to different cultures, whether explicable or not, used in the maintenance of health as well as in the prevention, diagnosis, improvement or treatment of physical and mental illness. It is a systems of medicine developed before the era of modern medicine, based on cultural beliefs and practices handed down from generation to generation. In industrialised countries “complementary” or “parallel” medicine is the equivalent of traditional medicine. In some Asian and African countries, up to 80% of the population relies on traditional medicine for their primary health care needs. It may include formalized aspects of folk medicine, that is to say longstanding remedies passed on and practised by lay people. Folk medicine may also be referred to as traditional medicine, alternative medicine, indigenous medicine, or natural medicine. These terms are often considered interchangeable, even though some authors may prefer one or the other because of certain overtones they may wish to highlight. In fact, out of these terms perhaps only indigenous medicine and traditional medicine have the same meaning as folk medicine, while the others should be understood rather in a modern or modernized context. 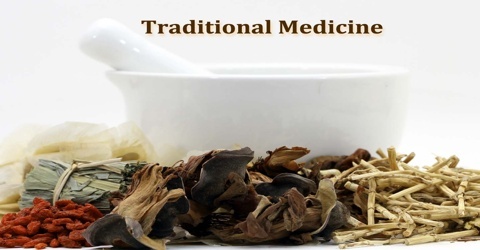 The International Classification of Traditional Medicine will be web-based to allow users from all countries to document the terms and concepts used in traditional medicine. For many people – especially in the Western Pacific, South-East Asia, Africa and Latin America – traditional medicine is the primary source of healthcare. Throughout the rest of the world, particularly Europe and North America, use of herbal medicines, acupuncture, and other traditional medicine practices is increasing. Several countries have created national standards for the classification of traditional medicine but there is no international platform that allows the harmonisation of data for clinical, epidemiological and statistical use. There is a need for this information to allow clinicians, researchers and policymakers to comprehensively monitor safety, efficacy, use, spending and trends in health care. 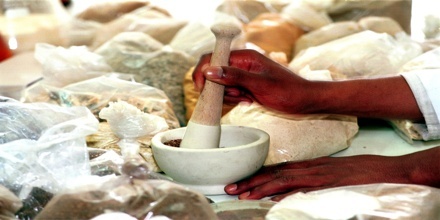 Traditional medicine is still very widely used in all regions of the developing world and its use is continuing to increase in industrialised countries. More than 50% of the population has used complementary or parallel medicine at least once in Europe, North America and other industrialised regions. 75% of people living with HIV or AIDS use traditional, complementary, or parallel medicine medicine in San Francisco, London and South Africa. 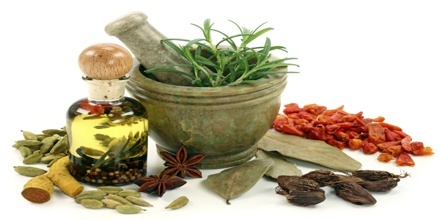 Traditional use of herbal medicines refers to the long historical use of these medicines. Their use is well established and widely acknowledged to be safe and effective, and may be accepted by national authorities. Therapeutic activity refers to the successful prevention, diagnosis and treatment of physical and mental illnesses; improvement of symptoms of illnesses; as well as beneficial alteration or regulation of the physical and mental status of the body. In China, traditional plant preparations make up between 30 and 50% of total medicine consumption. In Ghana, Mali, Nigeria, and Zambia, medicinal plants administered at home account for 60% of the first line treatments for children suffering from fever and high temperature due to malaria. The WHO considers that most childbirth in several African countries are performed by traditional child delivery practitioners. Reference: futura-sciences.us, who.int/medicines, manufacturingchemist.com, wikipedia.